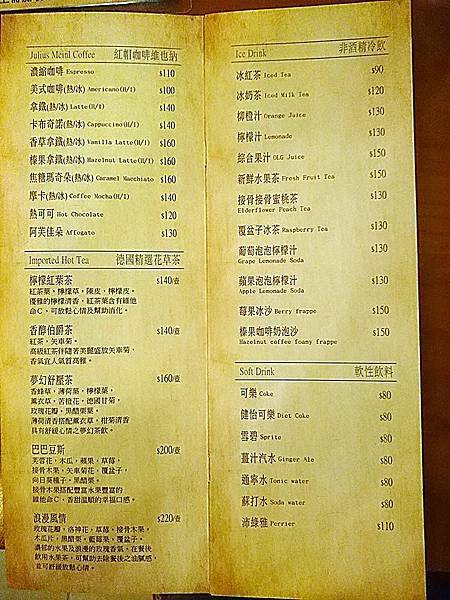 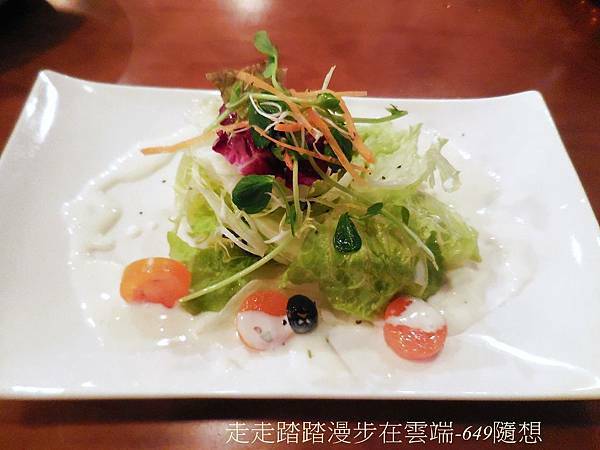 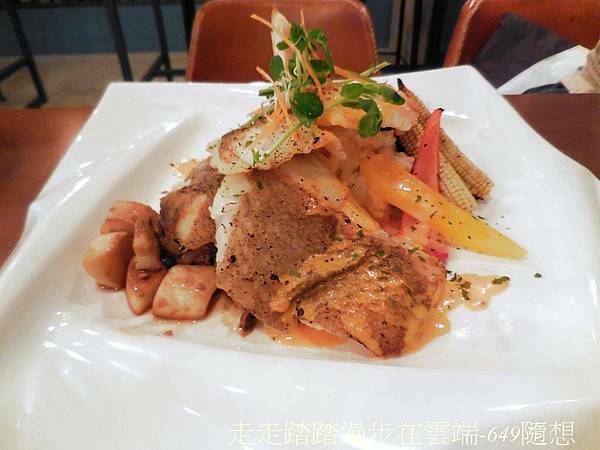 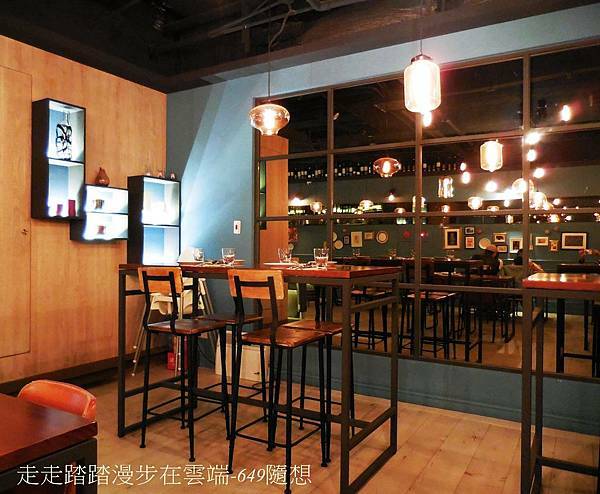 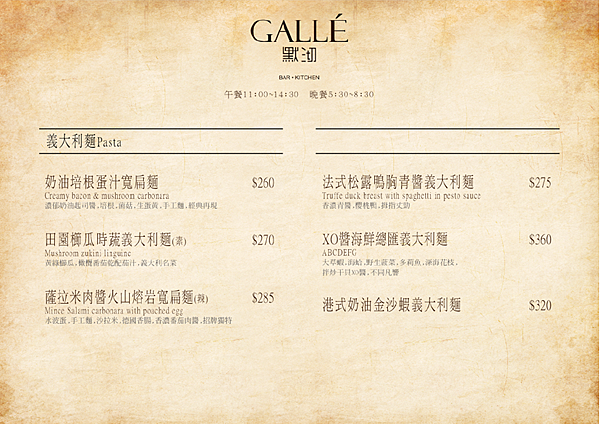 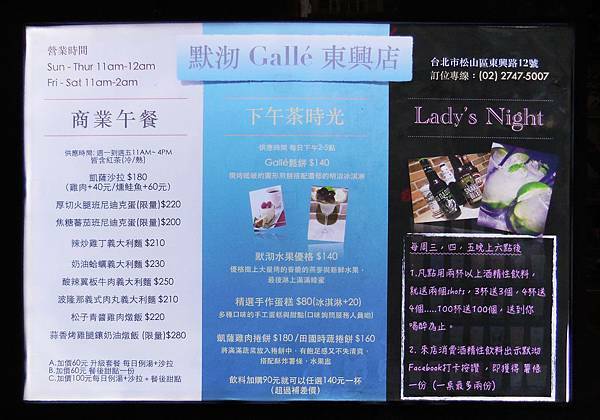 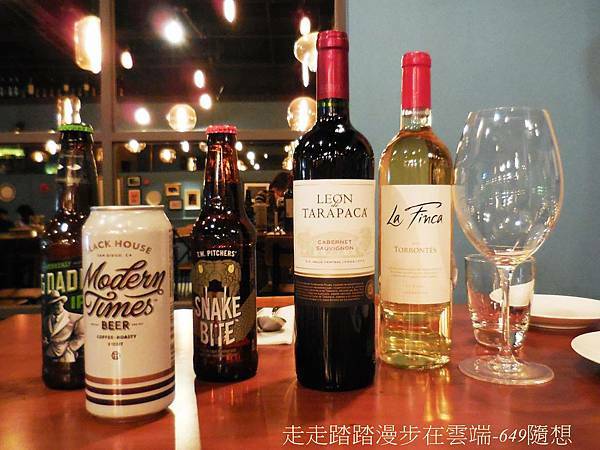 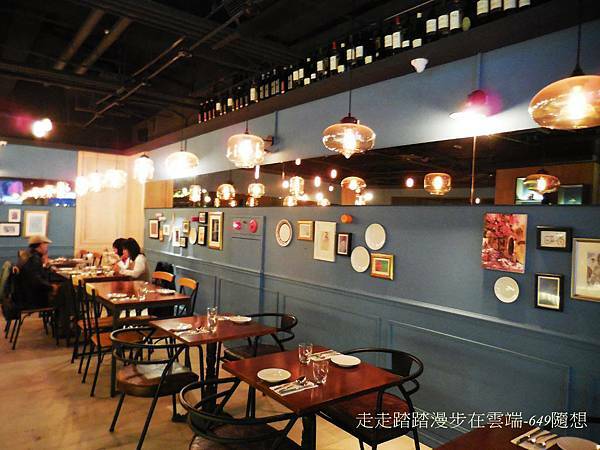 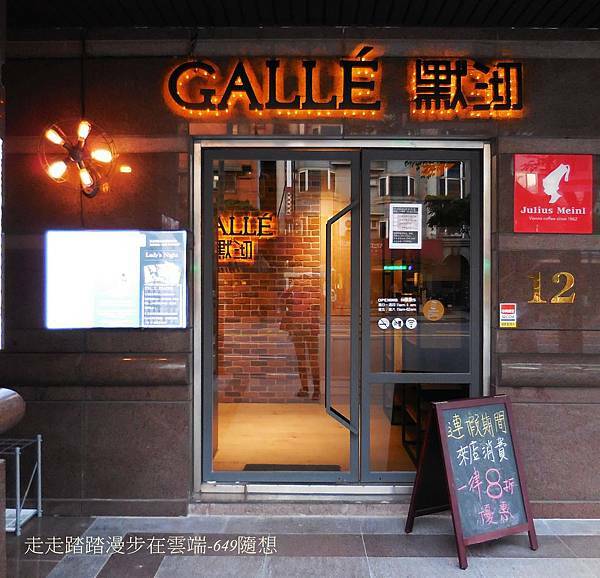 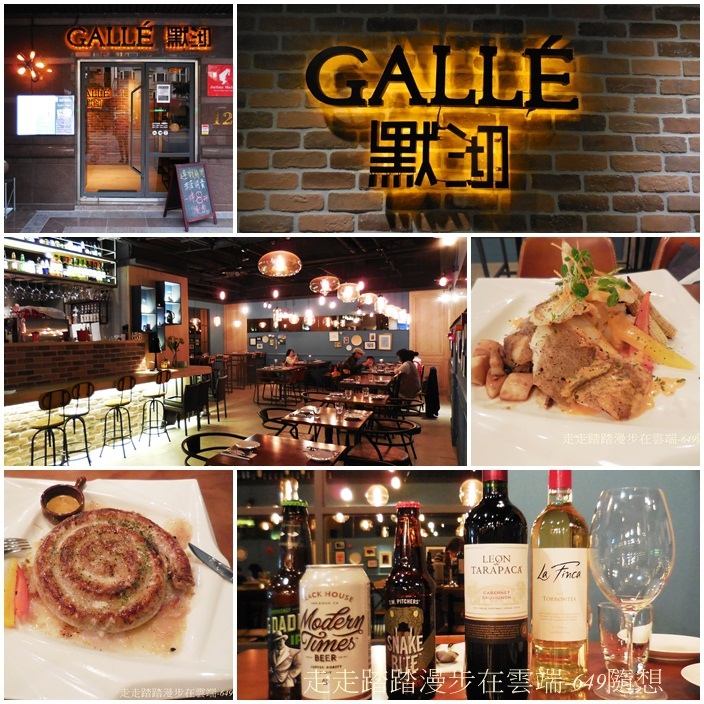 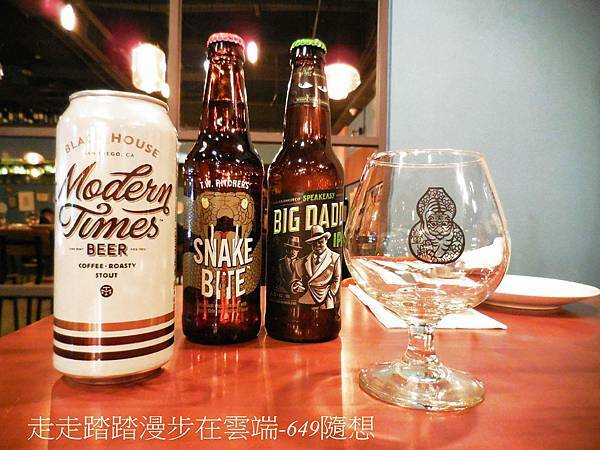 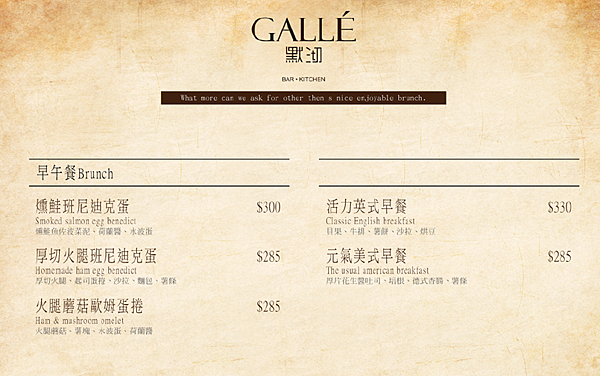 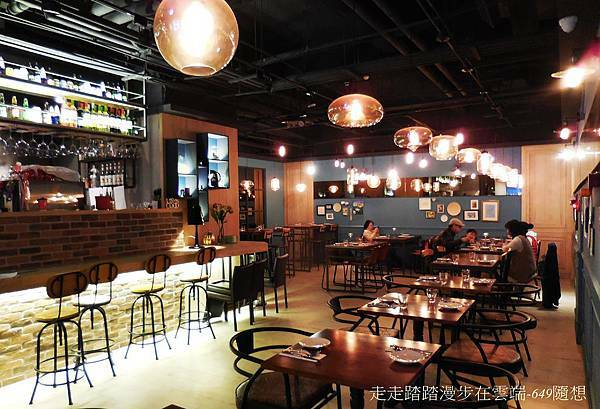 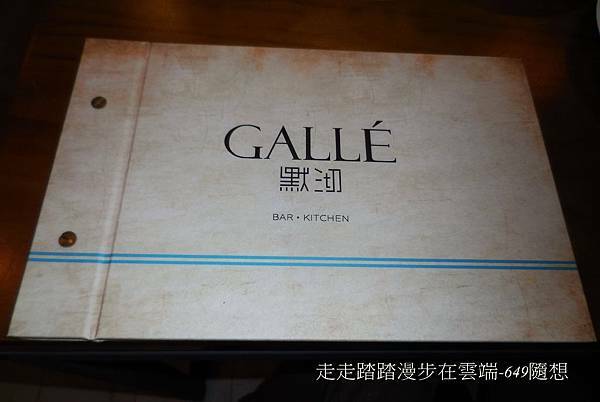 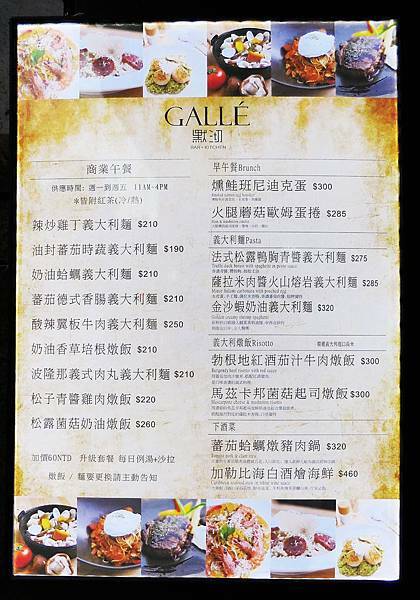 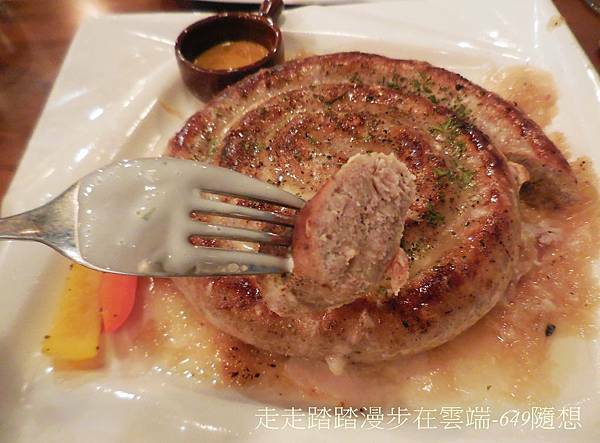 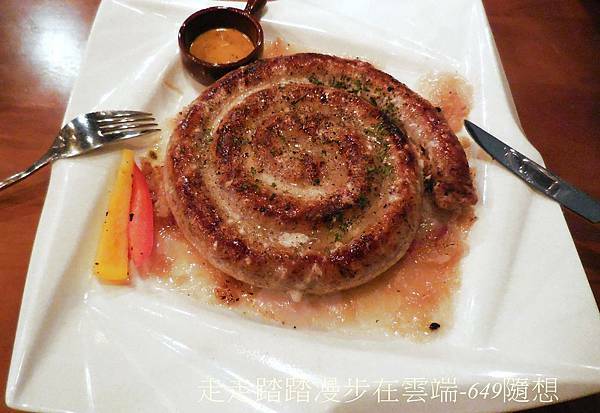 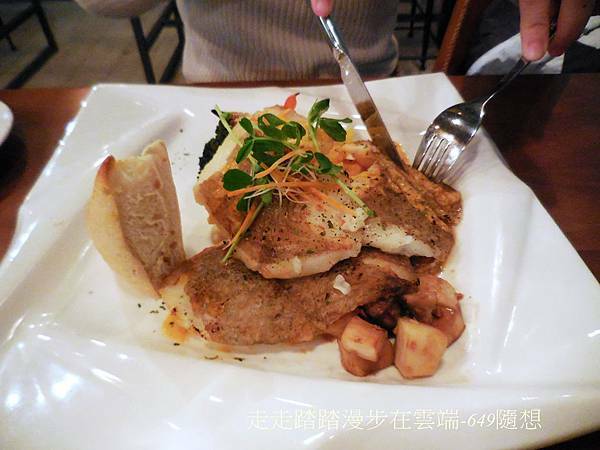 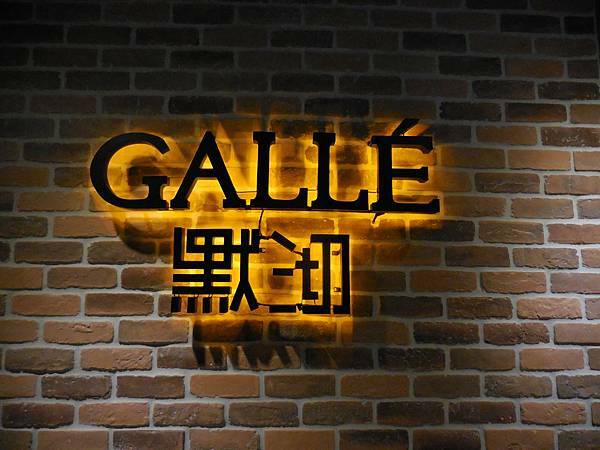 Gallé是法文的瓷器。默沏餐飲present you the best venue to enjoy food n wine. 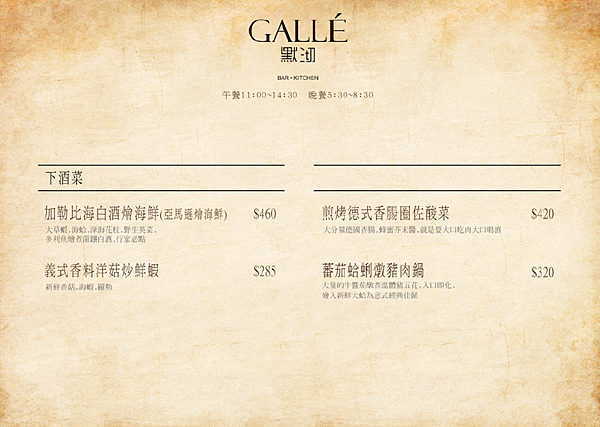 Pale golden color with green hues. 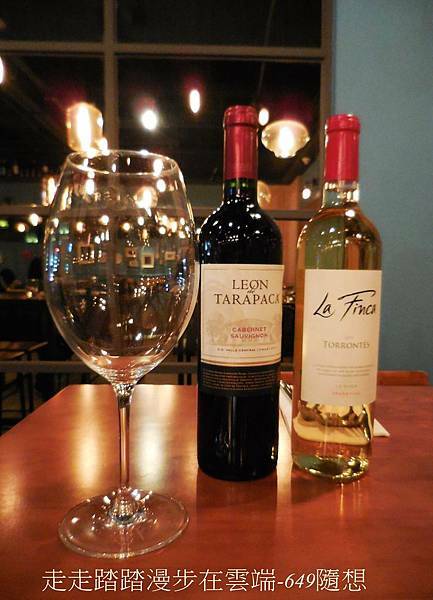 It has intense grape aromas, mingled with soft rose petals, grapefruit, lichi, and other tropical fruits as mango and maracuja. 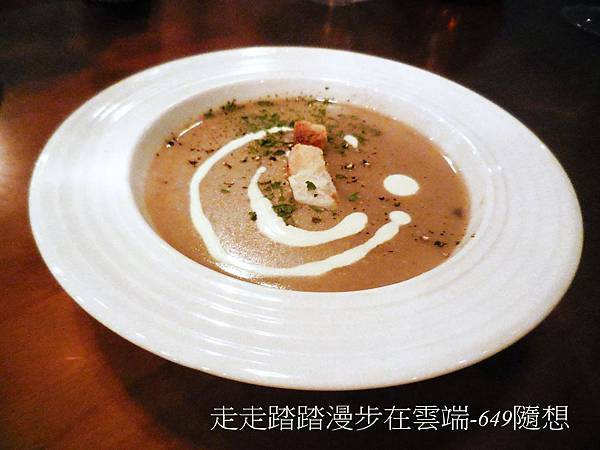 It has a marked acidity on the mouth. 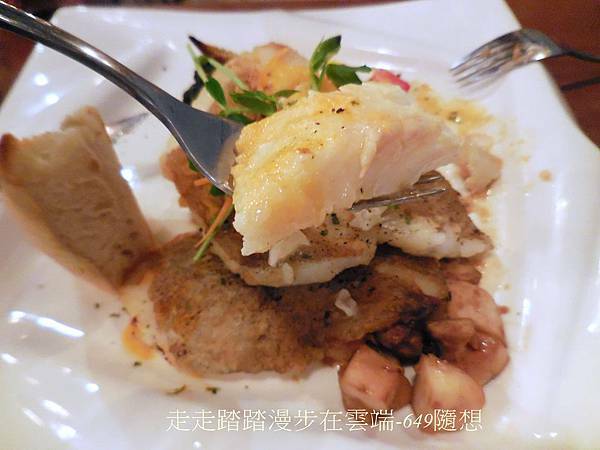 It is a wine of great balance, freshness, and excellent body. 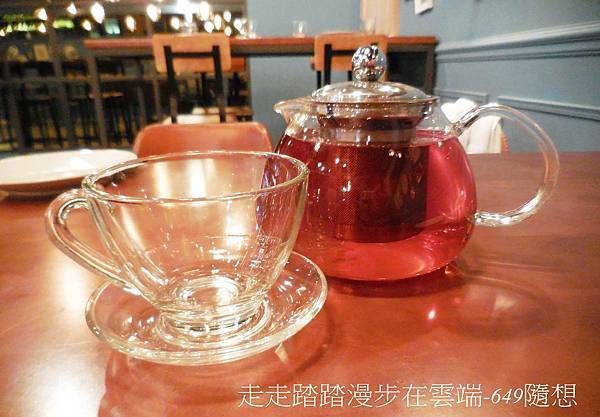 Bright red cherry colour with fresh fruits aromas, such as berries and mature plums along with sweet spices and chocolate notes. 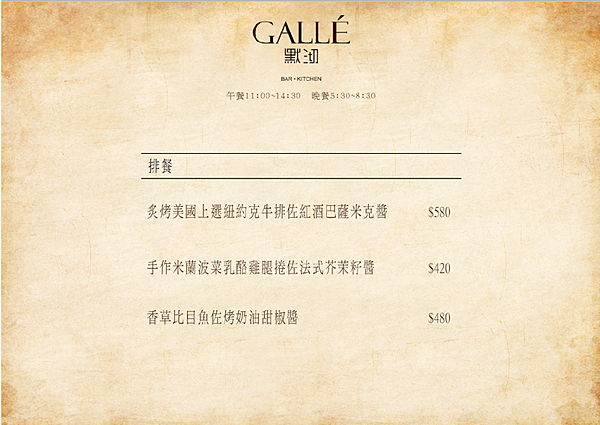 In palate it shows a medium-full structure with red fruits flavors and sweet tannins.